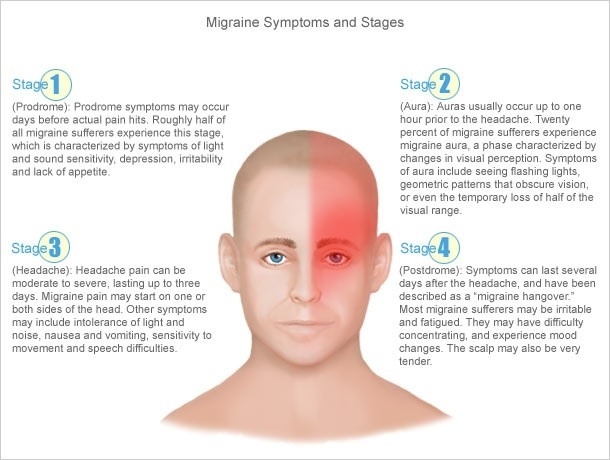 We all think that migraines are just another name for a headache, or a slightly worse headache. Well how wrong you can be, never judge without having the full information. I have a disorder which can make me suffer from very bad head pains due to my spasms and NES (non epileptic seizures) and my NEAD (non epileptic attack disorder) which can make me look like I have a stroke. So if I see anything about strokes, then I read up on it. The following link is to a blog with some interesting information, it makes you think! We can and always will continue learning in life, it doesn’t stop when we step out of those school doors for the last time. Our brains and minds continually take in information everyday. Luckily for us, there are some people out there who take it that step further. I wonder sometimes, where would we be without scientists and researchers?